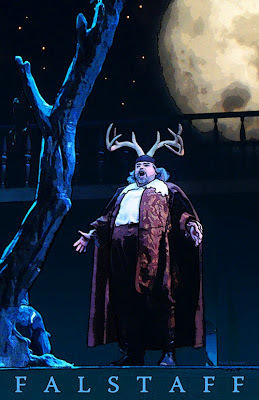 Saw "Falstaff" at the Met in 2001 (I think that was the correct year),and we were there because Dwayne Croft was performing as Ford. I don't recall who was scheduled to sing the title role, but the day of the performance it was announced that someone else would be stepping in -- Leo Nucci! He was terrific.